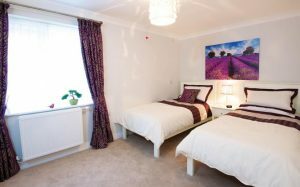 Situated in our main building, Southworth House offers a variety of one and two bedroom apartments on the ground and first floors, with a lift to ease the access around the building. This is the most recent phase of the development, boasting apartments with up to three bedrooms and bungalows. With stunning views looking over the idyllic countryside, large windows and open sun terraces provide relaxing spaces and spacious social areas. 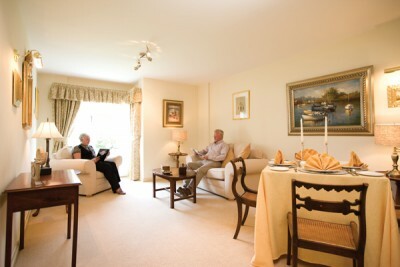 All the apartments can be adapted to meet the needs and special requirements of individuals, with a range of apartments being available for rent or purchase.